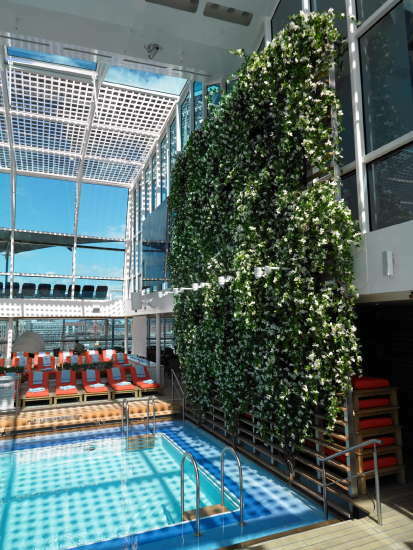 Unequivocally, Christmas festivities are a core component of DAUERFLORA’s business with American company Celebrity Cruises. 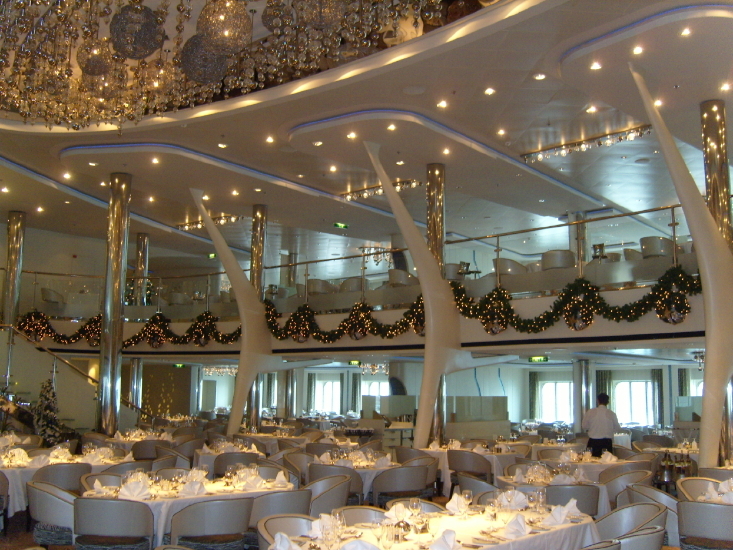 For an atmospheric Christmas at sea, DAUERFLORA supplies all decorations, installs them and dismantles them again after the celebration. 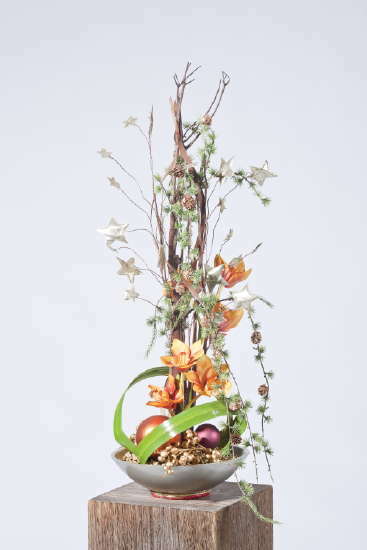 Over the course of the year, all the decorations are stored and prepared at the DAUERFLORA USA Inc. offices in Miami, Florida. 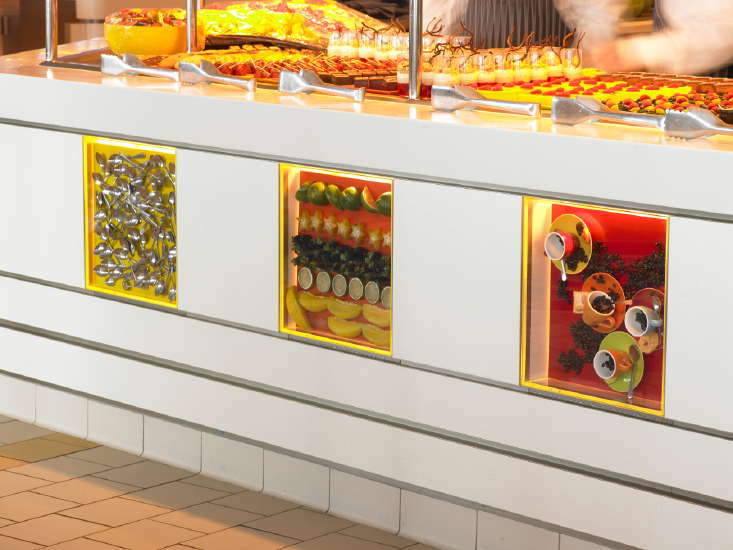 Teamwork between the parent company in Hamburg and the subsidiary in Miami, Florida, is proving to be of particular advantage in installation and dismantling operations so as to always be able to offer the most time and cost-effective supply solutions. 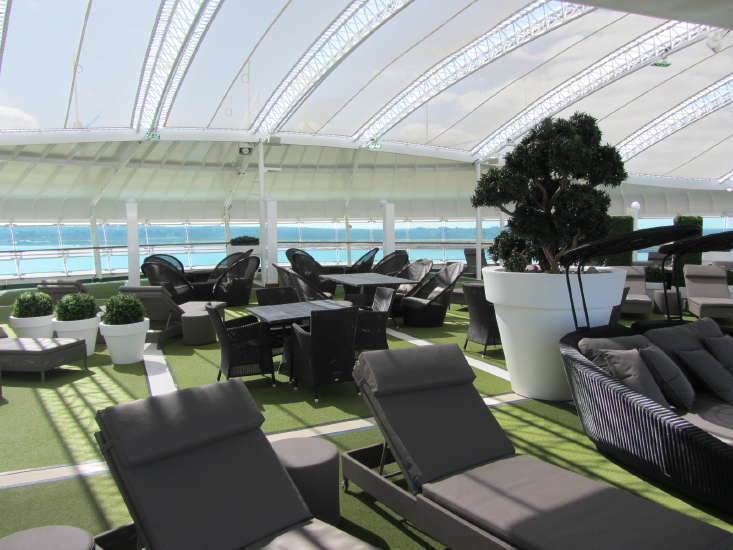 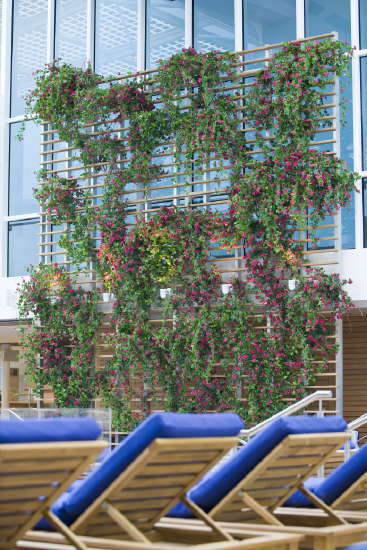 Additionally, DAUERFLORA has fitted out all new Solstice class new builds with live and artificial plants, as well as with elegant floral displays. 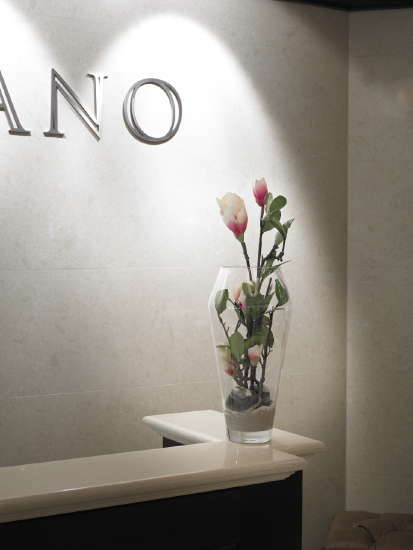 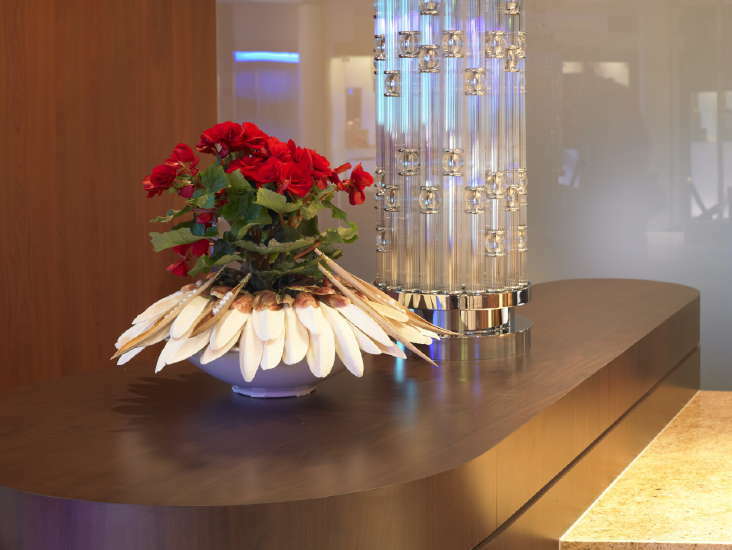 The cruise company attaches particular importance to exquisite decorations in communal areas as well as in its suites. 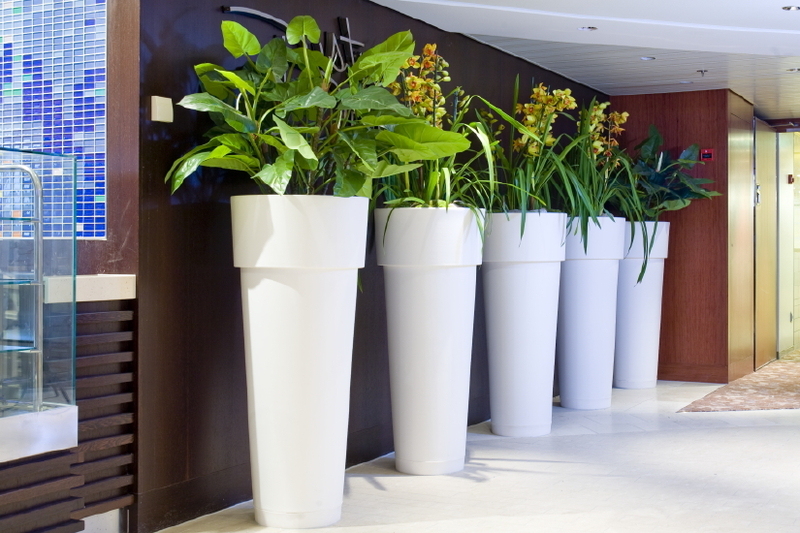 This is where a number of real plants are used, perfectly set off by beautiful planters that are in harmony with the architecture used in the spaces. 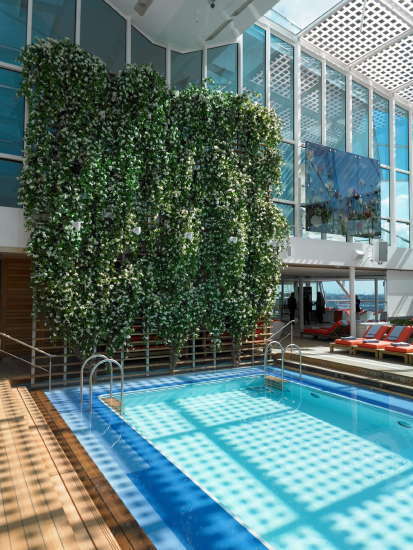 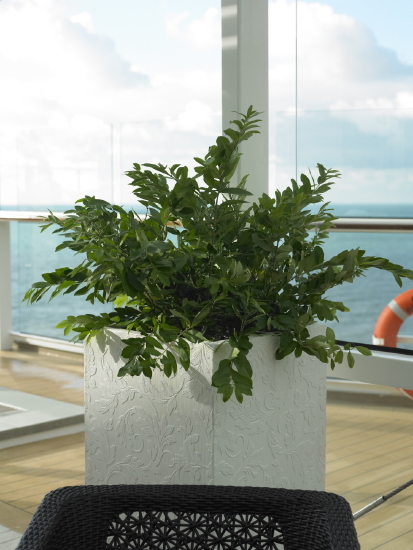 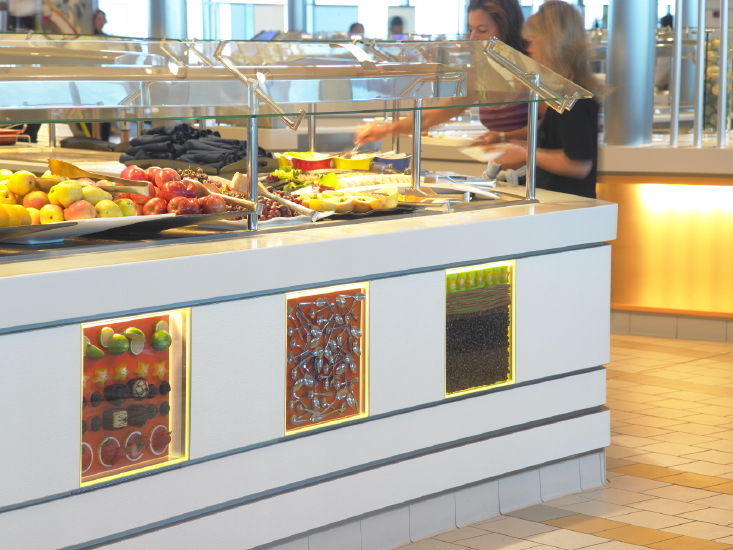 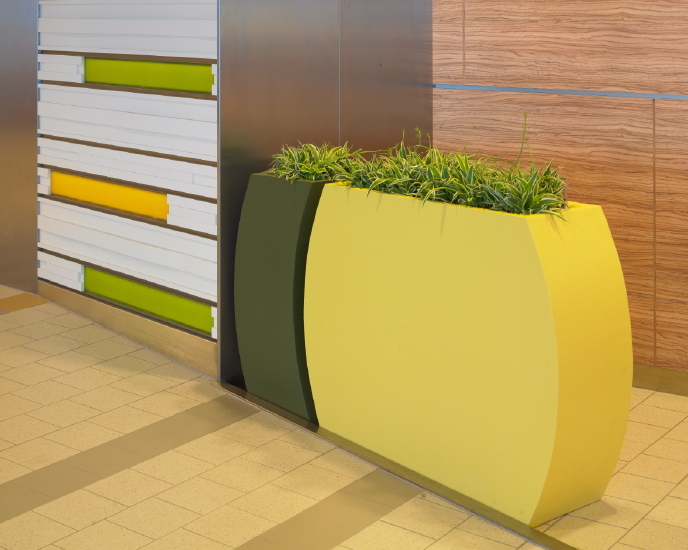 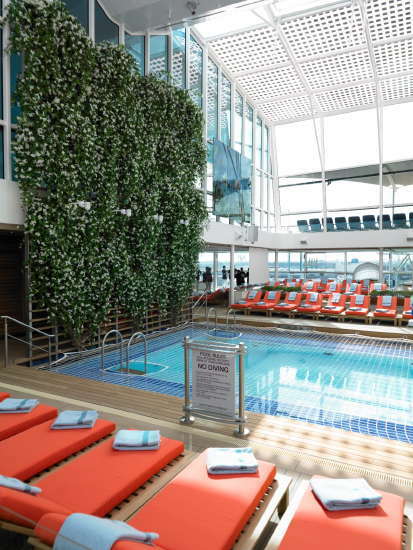 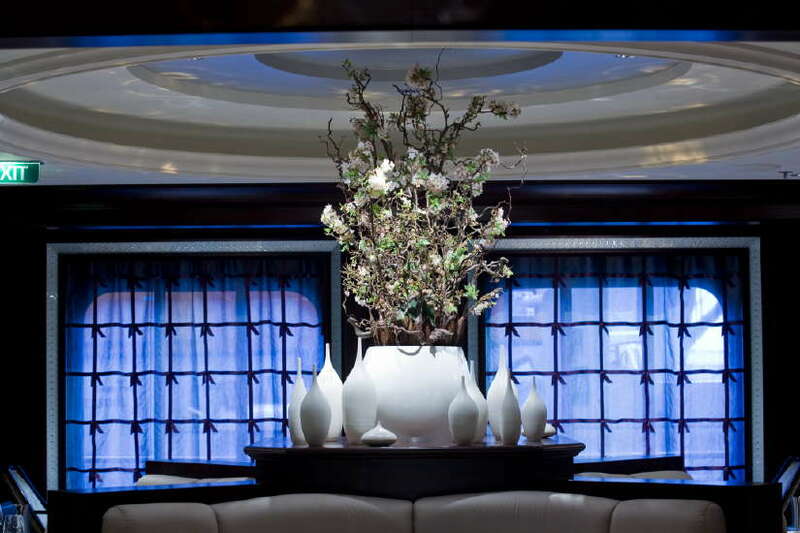 The plants and arrangements on the Celebrity cruise liners maintain a low profile. 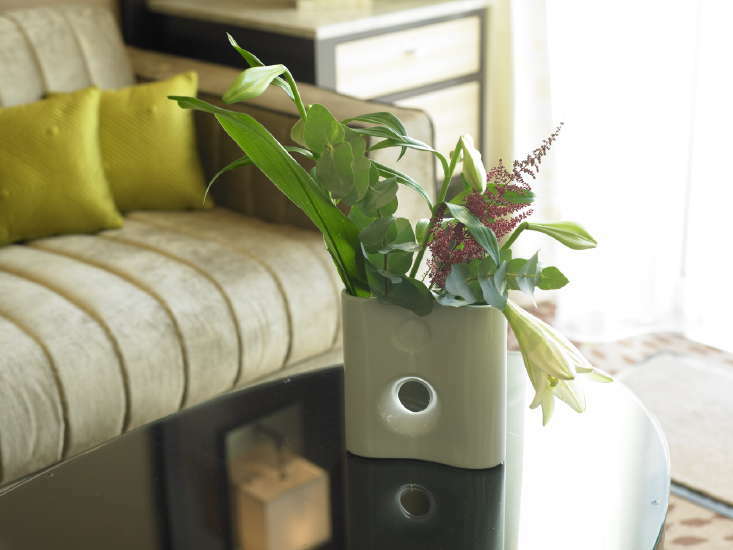 The greenery is elegant and discreet. 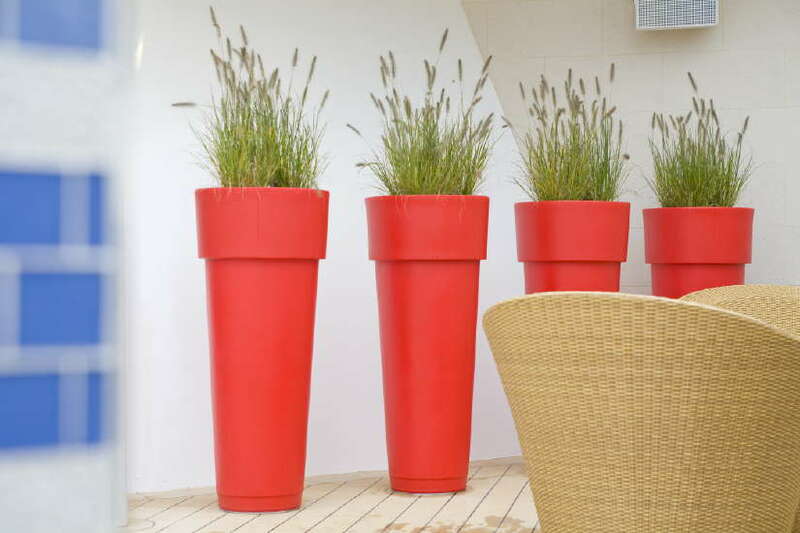 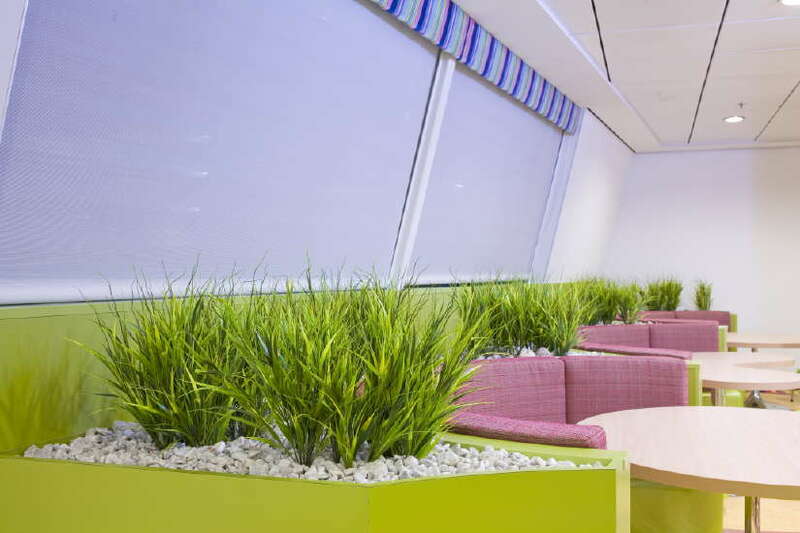 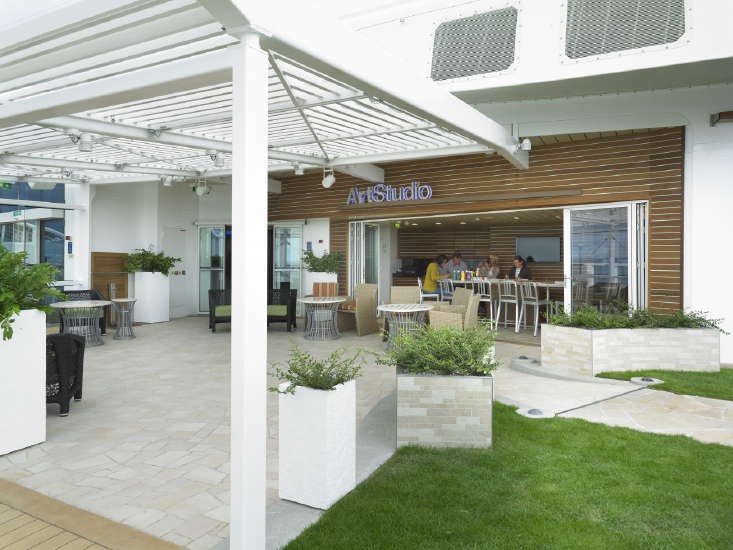 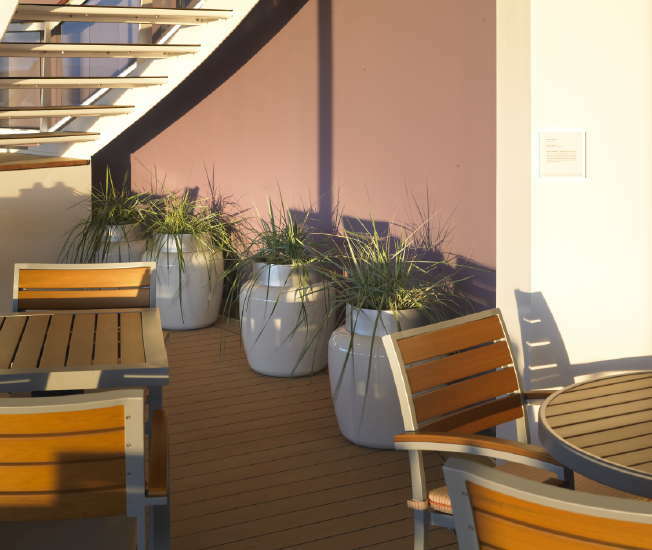 The selected plants and planters create an inviting atmosphere without a cluttered feel. 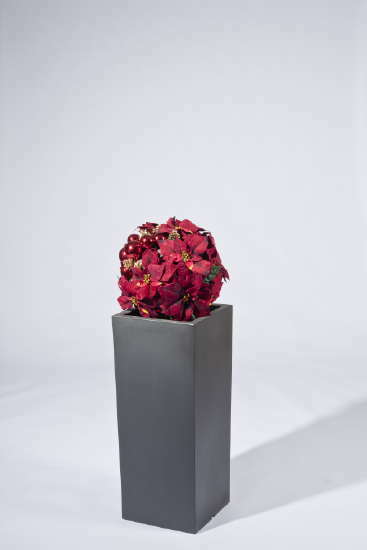 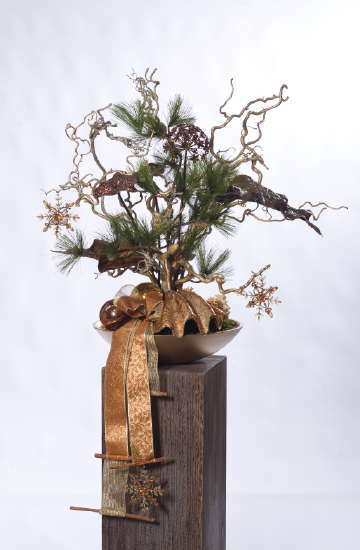 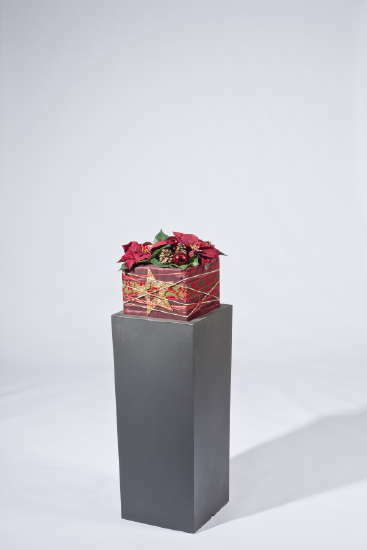 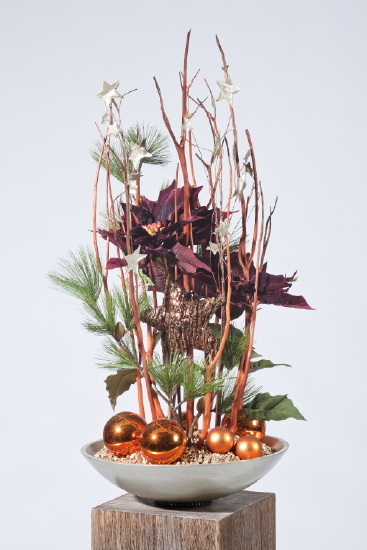 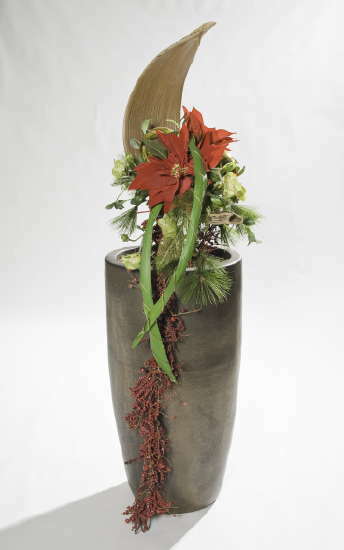 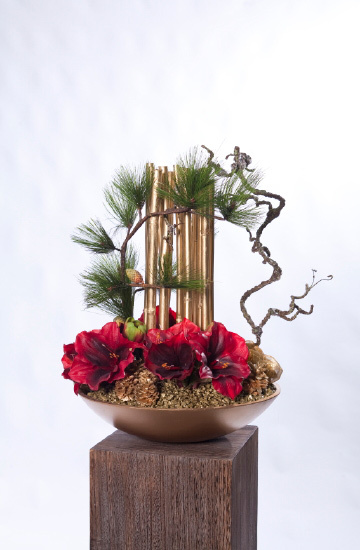 Sometimes less is more – this also applies to plant decorations. 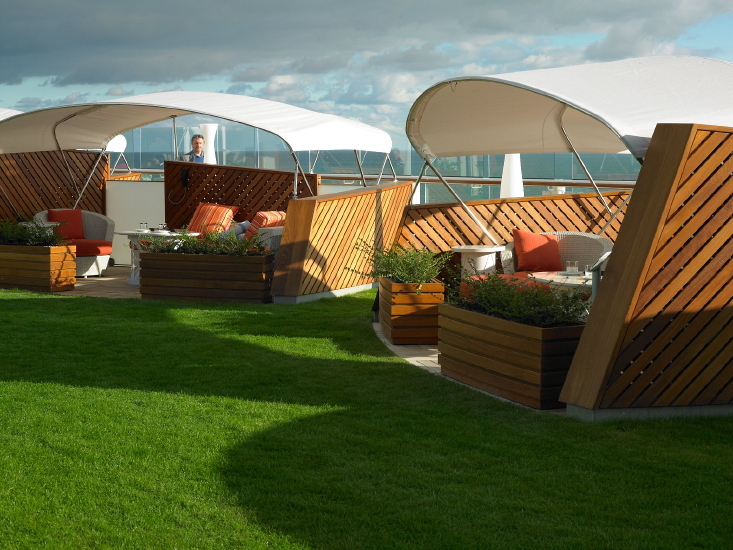 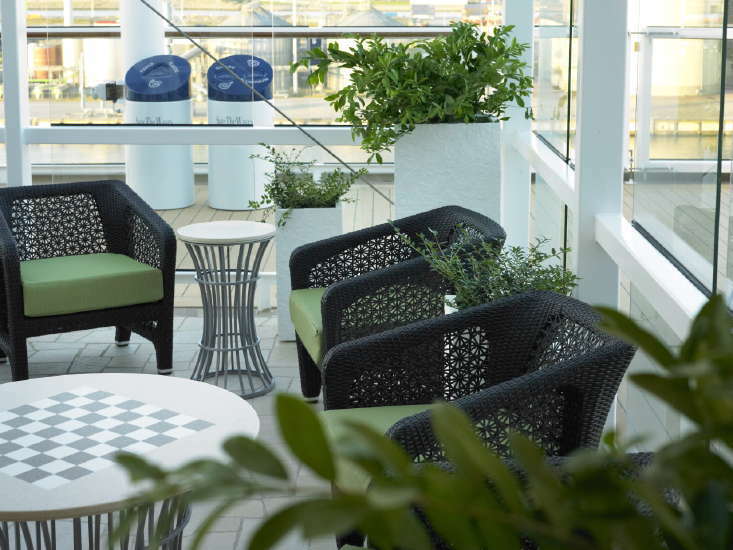 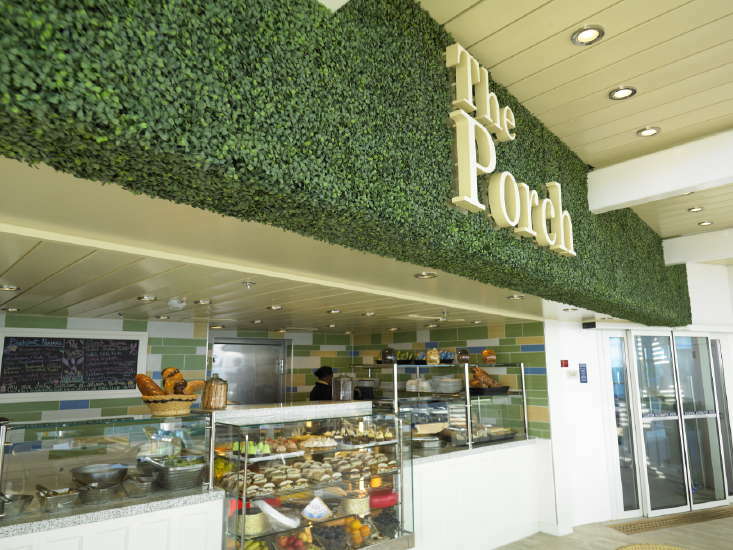 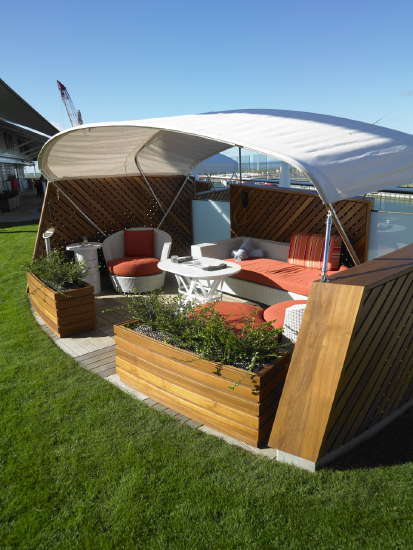 In the outdoor area, wood containers and exclusive fibreglass containers with grasses and shrubs create oases and tranquil spots that invite passengers to linger outside for longer. 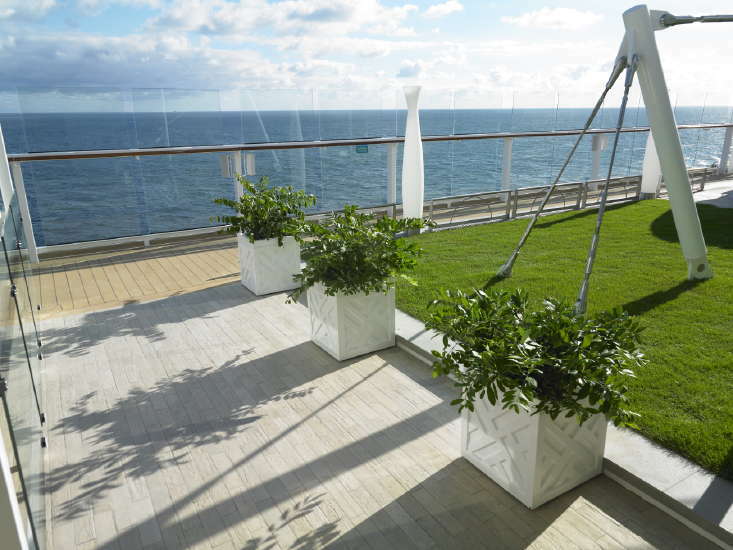 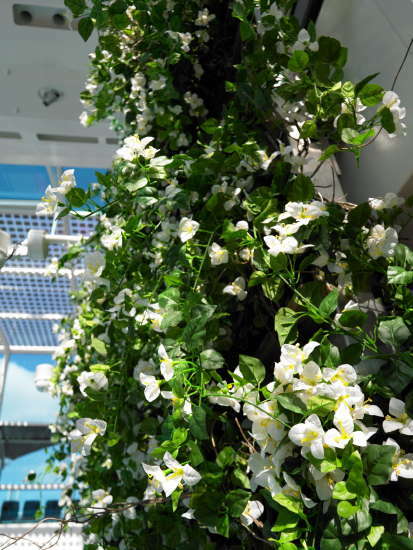 The plants, which are primarily live plants, must be able to withstand the salty sea air. 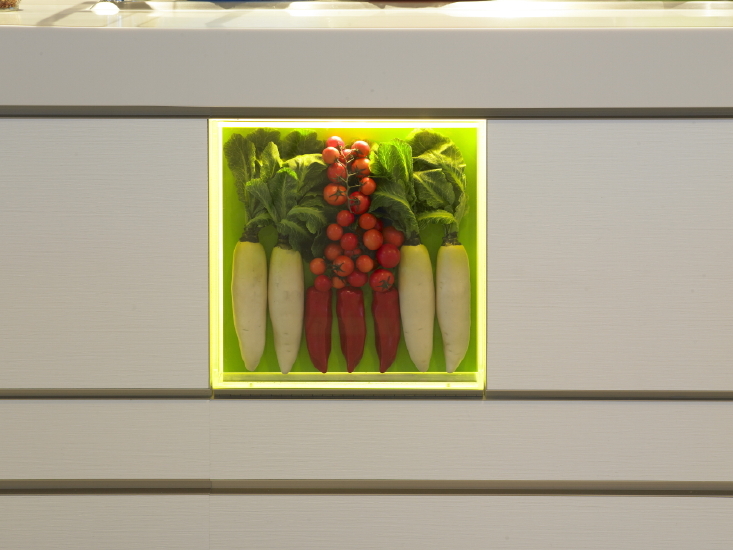 The green decoration in the kiosk area, on the other hand, is artificial, but creates a spectacular green ambience. 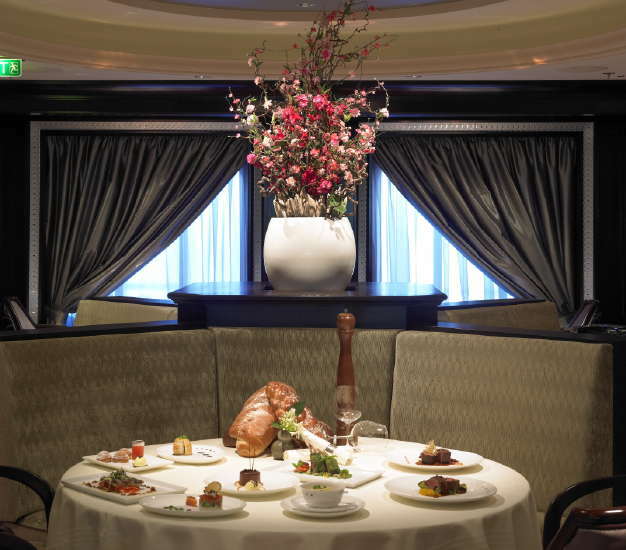 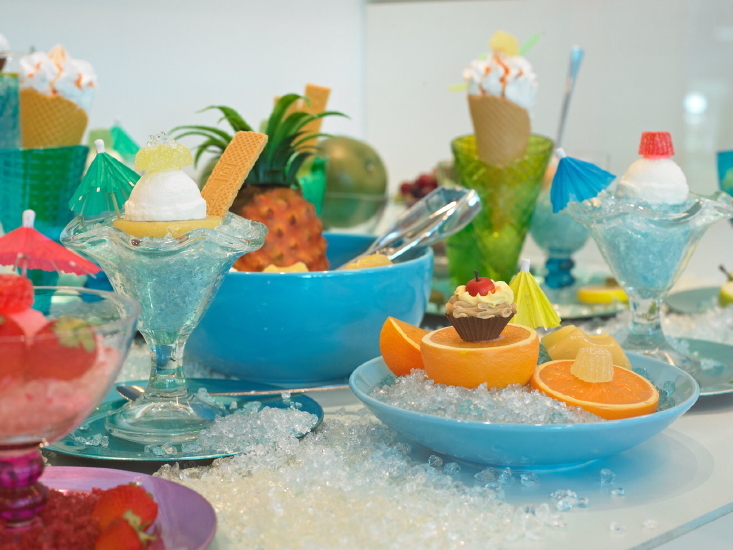 Pure temptation: The delicious looking arrangements will make the mouths of Celebrity ship guests water. 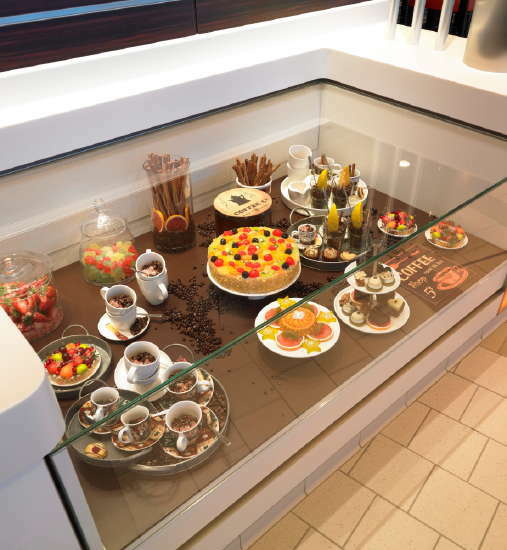 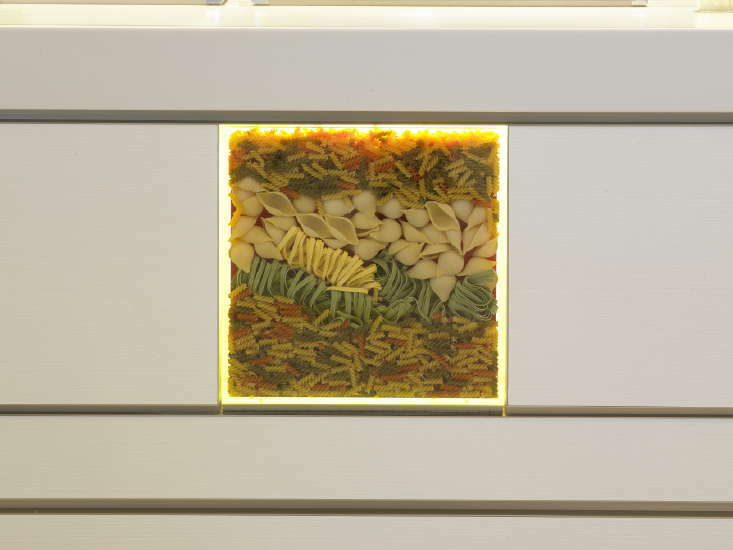 Be it decoration on the buffet tables or an exquisite dessert display – it is most certainly a feast for the eyes. 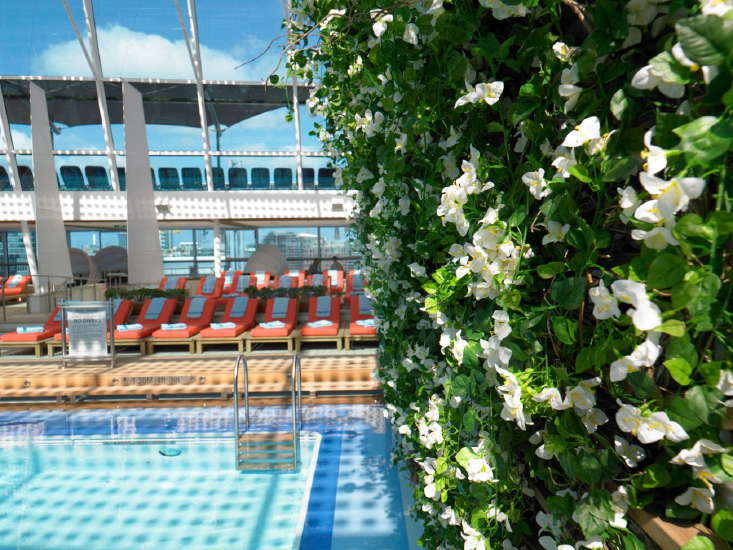 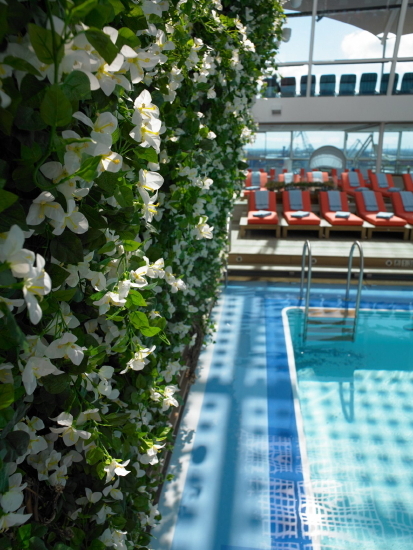 The pool area is dominated by a wall of bougainvillea vines with white blossoms on some cruise liners and pink blossoms on others. 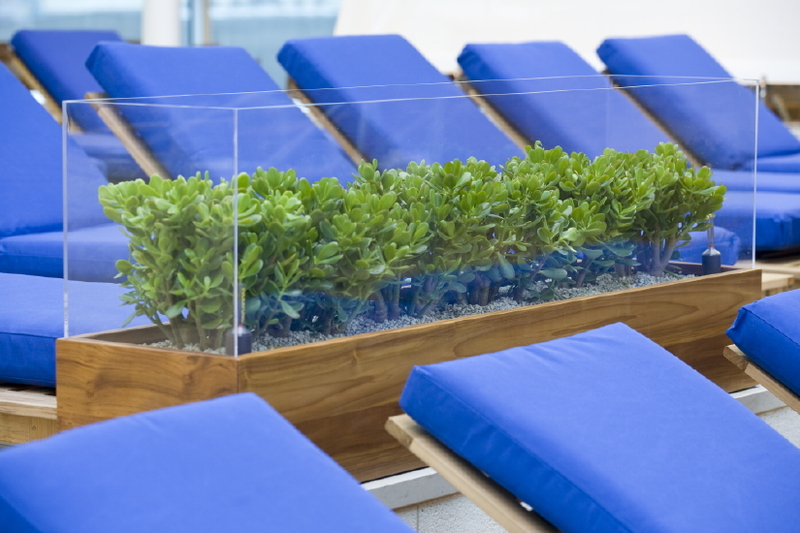 Crassula shrubs in eccentric teak containers with acrylic frames make a striking impact between the loungers. 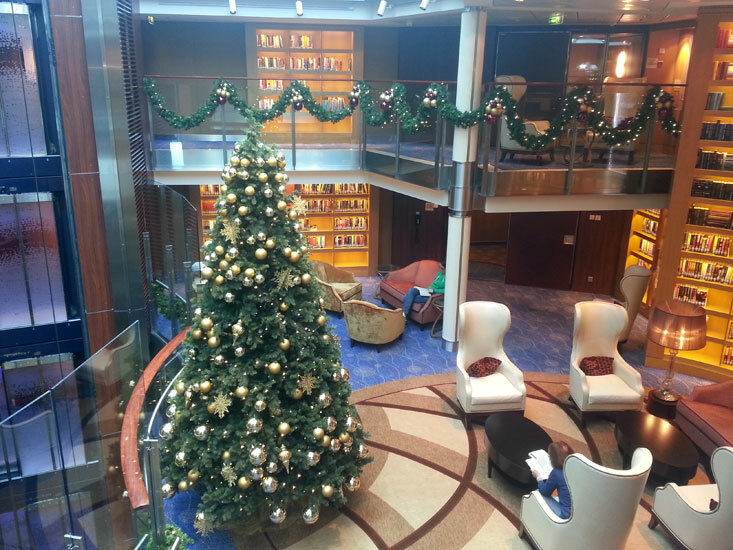 Decoration on the Celebrity cruise liners is abundant at Christmas time. 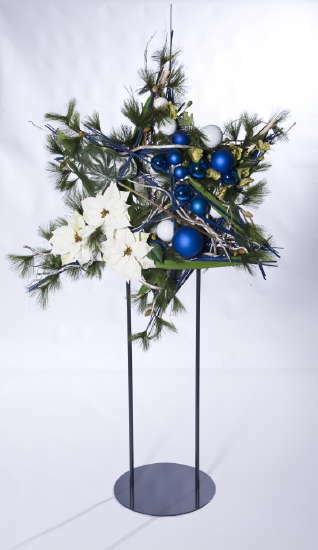 Besides garlands, Christmas trees and bauble arrangements, large floral displays conjure up a peaceful Christmas ambience on board.